Have you ever wondered how our modern personal hygiene standards were formed? A little over a hundred years ago, several factors came together to make it possible for our truly dominant beliefs about cleanliness to emerge. Prior to this, being “clean” or “dirty” wasn’t necessarily a big deal either way. There were a certain amount of personal and subcultural preferences, but it wasn’t something that people gave all that much thought or discussion to. There was no “one right way” to approach personal hygiene practices, largely because having “good” or “bad” hygiene was not unequivocally linked with health or social status. 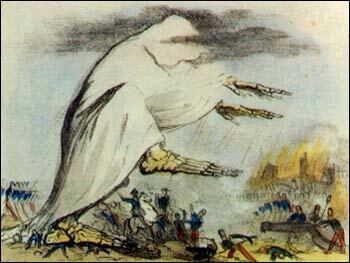 Before the discovery of disease-causing microbes, the reigning idea was “miasma theory,” which said that communicable diseases (such as cholera, chlamydia, tuberculosis, and the aforementioned Black Plague), were caused by bad smells, stuffy air, and rotting material. Rather than personal hygiene standards and hand-washing, miasma theory caused public health administrators and health practitioners to concentrate on garbage, drains, and ventilation. In the mid-1800s, Viennese doctor Ignaz Semmelweis suggested that delivery room doctors and medical students wash their hands before attending their patients. He was ridiculed. But a generation later, “germ theory” or “contagionism theory” was finally taken seriously. Germ theory postulates that invisible-to-the-naked-eye microorganisms (certain bacteria, viruses, parasites, and fungi; known collectively as “germs”) cause disease. But before antibiotics were developed in the 1930s and ‘40s, almost the only way to fight microbes was to wash them off with water and soap. Once this was learned, it trickled down to the masses by health care professionals, parents and teachers, and advertising. 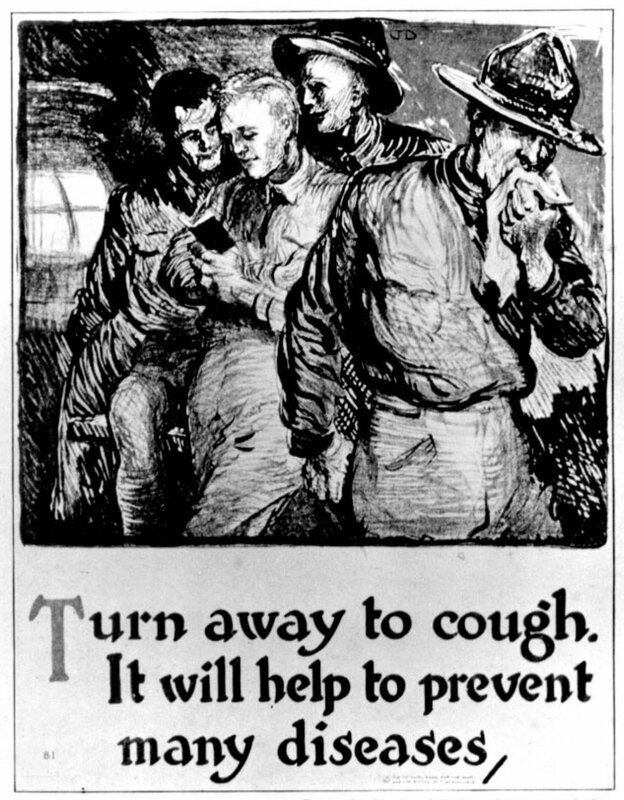 Between the 1880s and 1920s, public health campaigns taught Americans about germ theory: that invisible particles were the causes of disease, and that sick people spread the germs that made them sick by things like coughing, sneezing, and failing to wash their hands. The insidiousness and invisibility of germs terrified people, and heightened anxieties about personal hygiene standards. Those who’d only washed with water were now using soap regularly; those who’d been using soap discovered a new world of harsh pharmaceutical disinfectants, to acquire a surgical level of cleanliness. Soap; disinfectants: People came to need products to quell their newly-found fears. And, as a whole, Americans were becoming more prosperous, and could afford to buy them. And manufacturers were become innovative in developing products cheaply. This led to an increase in product availability and profit. Advertising both benefited and was benefited by this surge in consumerism. Advertising—especially national advertising—was a whole new world. It had existed in some small form for centuries, but by the end of the 19th century, it was big business. Originally, all soaps were essentially the same, so a particular brand’s advertising was mostly claims about general superiority. Brand awareness was drilled into consumers by celebrity endorsements, prizes, and catchy slogans and jingles. As more and more people were getting clean for health-promoting purposes (and staying clean with frequent, daily washing, which was previously unheard of), the social aspects of personal hygiene standards became more apparent. It became most obviously a class issue: If you were well-informed, had some disposable income, you were shiny and clean; so, any sign of dirtiness—either by sight or by smell—pointed to your being ignorant and poor. Good personal hygiene standards also meant you were a good citizen—doing your part to not spread those germs! Product advertisement capitalized on these developing social customs, and cemented them. 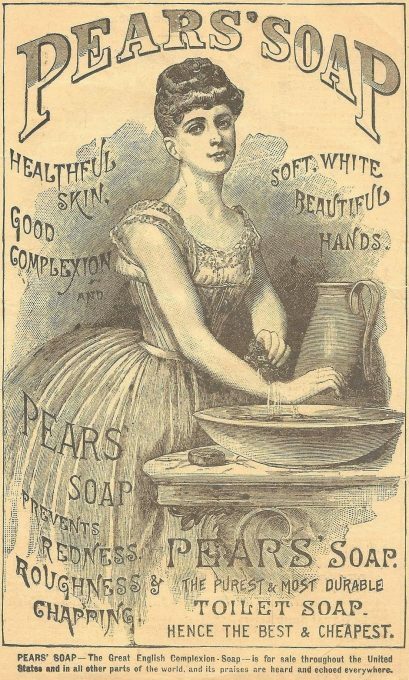 According to new marketing campaigns, soap had the ability to make its users youthful, beautiful, and above all, sweet-smelling. 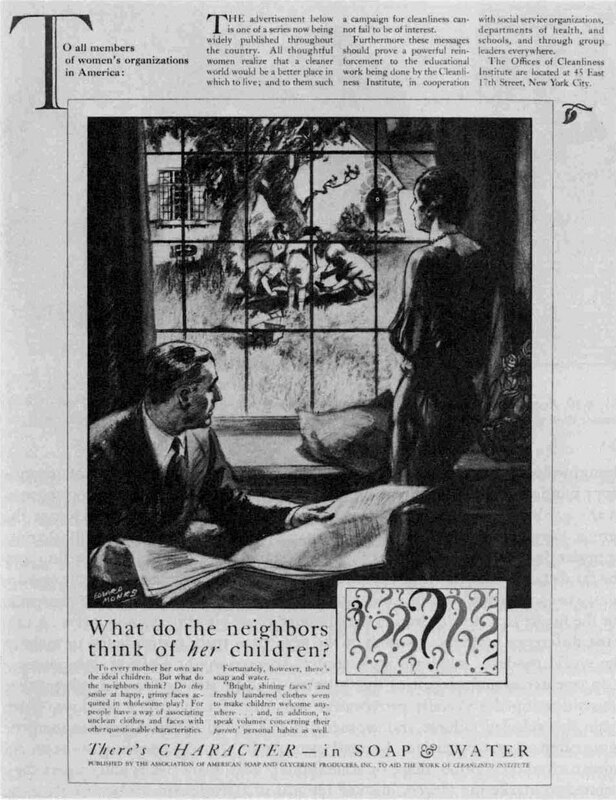 “What do the neighbors think of her children? To every mother her own are the ideal children. But what do the neighbors think? Do they smile at happy, grimy faces acquired in wholesome play? For people have a way of associating unclean clothes and faces with other questionable characteristics. “Fortunately, however, there’s soap and water. The Cleanliness Institute was a trade organization, founded in 1927, and devoted to instilling in Americans a belief in the supreme value of personal hygiene standards—and that there was no such thing as being clean enough. It was supported by 80 percent of the country’s soap manufacturers. 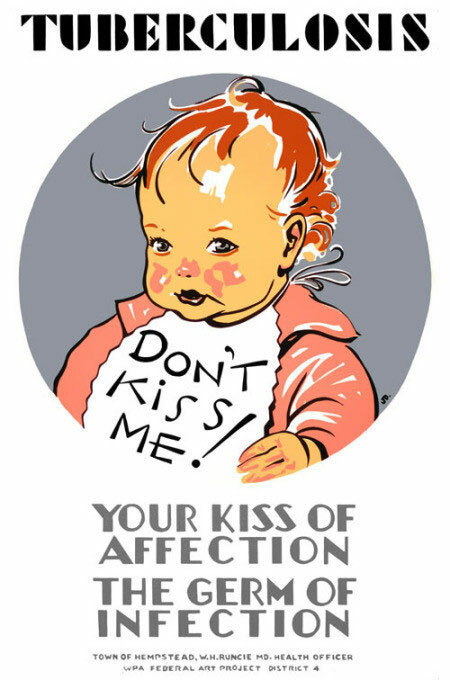 The Institute used traditional advertising—magazine and radio ads—and also “public service announcements” and classroom teaching aids. The focus of its teachings for doctors, nurses, health workers, and teachers was on germ theory. But for the general public, health issues were more or less ignored in favor of the social aspects of personal hygiene standards: Soap would allow you to acquire status and money (in fact, it was essential for success). It would also help you find love. The Cleanliness Institute ended its tirade in 1932 due to the Great Depression. However, I think we can all agree that its teachings—and those found in the advertisements of the time—live on in our cultural conditioning today. Title image includes part of an ad for Pear’s Soap circa 1888, now in the public domain.